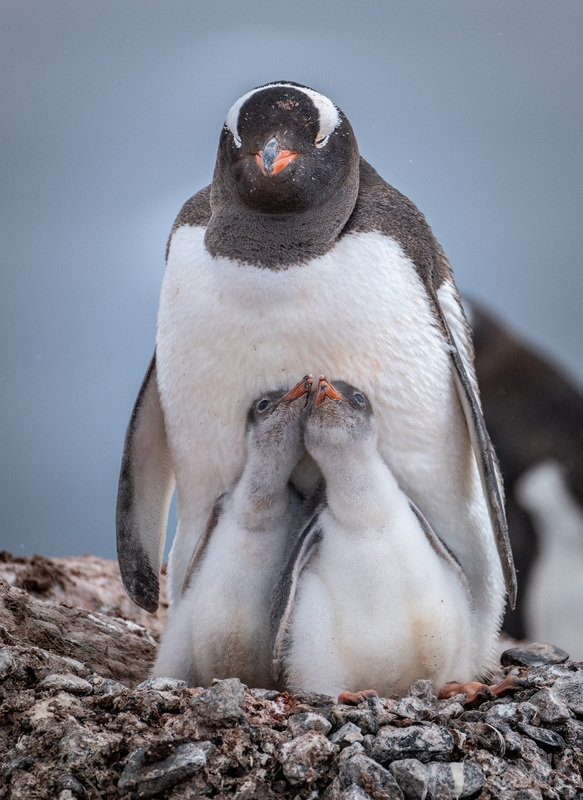 SOUTH SHETLAND ISLANDS, Antarctica, April 8, 2019 /PRNewswire/ -- Anytime Fitness, the world's largest and fastest-growing fitness club chain, is about to make history. No other franchise in the world has ever had locations on all seven continents. That will soon change when the first Anytime Fitness gym opens in Antarctica a few months from now. In nearly 40 countries, Anytime Fitness gym owners all strive to do the very same the same thing: to help their members lead healthier, happier lives. Antarctica21 Air Travel Cruises are once-in-a-lifetime adventures. The first “adventurous” person to exercise at Anytime Fitness gyms on all 7 continents will be honored and rewarded. 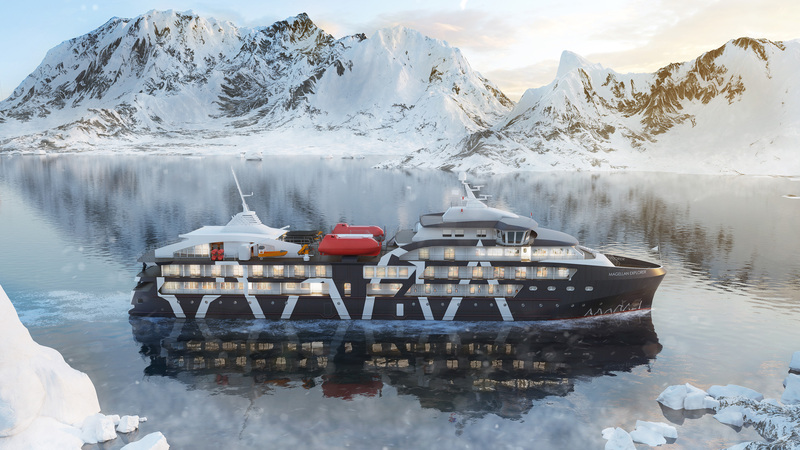 The Magellan Explorer, Antarctica21’s newest ship, is a luxury expedition vessel, custom built in Chile for Antarctic air-cruises - and equipped with an Anytime Fitness gym onboard! Life Fitness will provide all the exercise equipment for the Anytime Fitness gym onboard the Magellan Explorer: state-of-the-art cardio and resistance machines, and free weights. 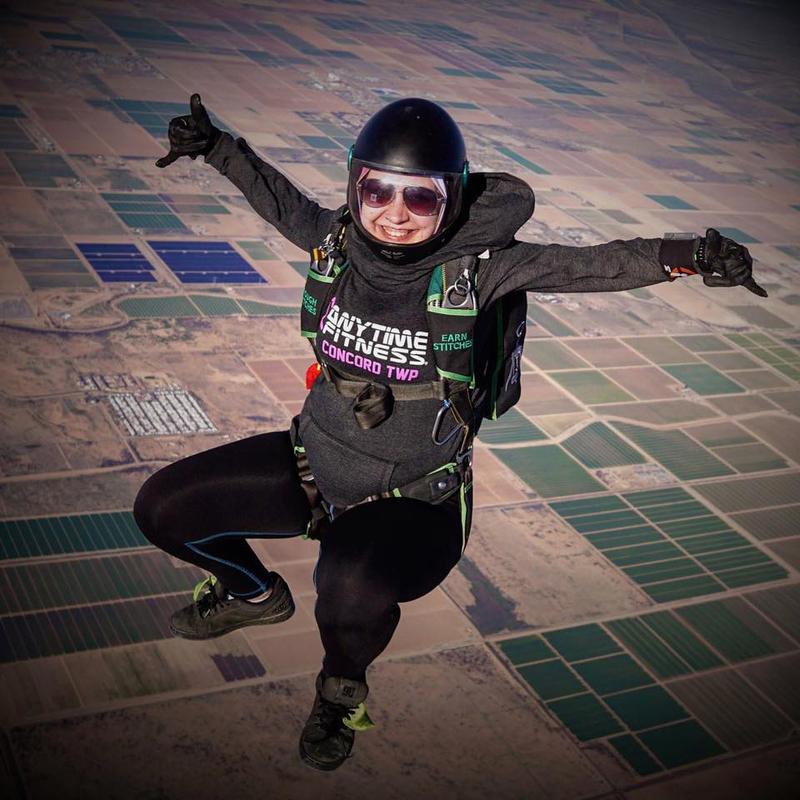 Anytime Fitness members, like Bella Vishanetskaya, tend to be thrill seekers. On all seven continents, Anytime Fitness will soon be helping its members lead healthier - and happier - lives. "People used to think that our mission, 'To improve the self-esteem of the world,' was unrealistic," said Chuck Runyon, the CEO and a co-founder of Anytime Fitness. "But we're very serious about it. And when we reached an agreement last year involving the opening of several dozen gyms in Morocco [Africa], we knew that our next destination had to be Antarctica." 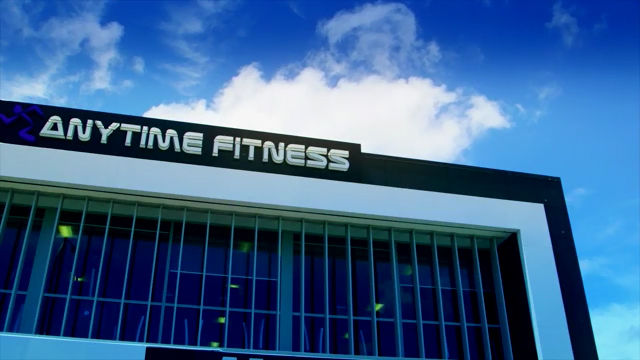 Anytime Fitness currently has more than 4,500 gyms serving 4,000,000 members in nearly 40 countries on six continents. The company's first gym in Antarctica is currently being built on board a new adventure expedition ship operated by Antarctica21. The ship, Magellan Explorer, is a boutique luxury vessel, custom built in Chile for Antarctic air-cruises, with a capacity for 69 passengers. "The treaties and conventions that govern Antarctica, coupled with subzero temperatures during the winter months, make building a fitness club on the continent extremely challenging, if not impossible" said Francesco Contini, executive vice president of sales and marketing for Antarctica21. "However, we were in the early stages of planning the buildout of Magellan Explorer, when Anytime Fitness first contacted us last fall about building a gym in Antarctica. We quickly recognized our shared values regarding the benefits of active, adventurous lifestyles. Building an Anytime Fitness gym on board our newest ship is yet another means of providing our guests first-class facilities and services." Life Fitness, a long-time preferred vendor for Anytime Fitness, will equip the gym with state-of-the-art cardio and strength-training machines, along with a wide array of free weights and other high-tech exercise equipment – making it the first fitness equipment manufacturer to outfit gyms on all seven continents. "We realize that the guests on board Magellan Explorer will be getting plenty of exercise during their daily explorations," said Runyon. "But many people who lead active lifestyles like to begin their days with a workout or a stretching session – no matter what's on their agenda. One of the coolest things about Anytime Fitness is, if you join one gym, you get to use all 4,500 gyms around the globe. The polar adventurers aboard Magellan Explorer won't need to be Anytime Fitness members to use the ship's gym. But I wouldn't be surprised if a lot of them already are [members]. Accordingly, we're brainstorming ideas, right now, regarding how to reward and honor the very first person who works out at Anytime Fitness gyms on all seven continents." Magellan Explorer is set to sail its inaugural voyage on November 28, 2019. It will depart from Punta Arenas, Chile and head to Antarctica. The vessel will be the third ship in Antarctica21´s fleet, offering air-cruise expeditions as far as the Antarctic Circle. A typical voyage with Antarctica21 begins with a private 2-hour flight from Punta Arenas to Antarctica, where guests board the ship and start their expedition cruise, bypassing the stormy Drake Passage in the process. During their time in Antarctica, participants disembark daily by Zodiac boat and explore stunning landscapes together with a team of expert polar guides. Guests can also see penguin colonies, magnificent icebergs, and various species of whales. Antarctica21 operates its air-cruises yearly during the austral summer, between December and February. "We're extraordinarily proud to partner with Antarctica21," said Dave Mortensen, the president and co-founder of Anytime Fitness. "Ever since the first Anytime Fitness gym opened in Cambridge, MN in 2002, it's been our goal to foster health and happiness everywhere possible. We're truly doing that now – plus penguins." For 11 consecutive years, Anytime Fitness has been the fastest-growing gym franchise in the world, averaging 300 new gyms per year while serving 4,000,000 members at 4,500 gyms on five (soon to be all seven) continents. Open 24 hours a day, 365 days a year, Anytime Fitness prides itself on providing its members with convenient fitness options and friendly, personal service in well-maintained facilities which feature top-quality exercise equipment. Anytime Fitness gyms are now open in nearly 40 countries. All franchised gyms are individually owned and operated. Join one gym and use them all. 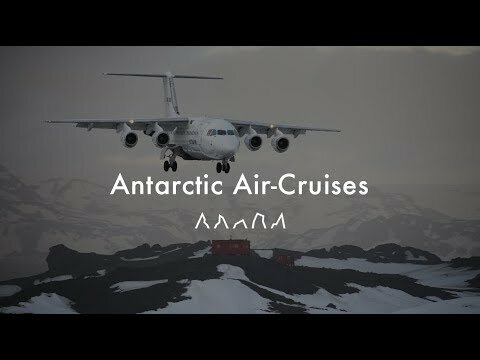 Motivated by a desire to make Antarctica accessible to travelers who wished to avoid the stormy Drake Passage, in 2003 Antarctica21 pioneered the Antarctic air-cruise model. Operating a fleet of small jets and small expedition ships, Antarctica21 offers boutique-style wilderness adventures that combine a direct flight to Antarctica with an expedition cruise. A proud member of the International Association of Antarctica Tour Operators (IAATO), over the last 16 seasons Antarctica21 has completed over 180 fly and cruise expeditions to the region. The company prides itself on offering environmentally responsible small-scale journeys that give travelers the optimum balance between active exploration and a high-quality hospitality experience. The company is currently accepting reservations for their 2019-20 and 2020-21 seasons.